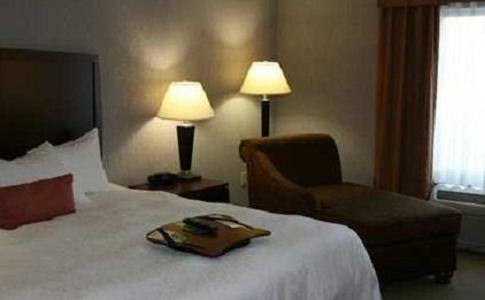 This Brownsburg Hotel is a 15-minute drive from Indianapolis International Airport and features an indoor pool and a sun terrace. 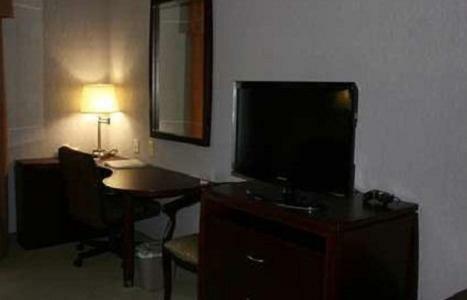 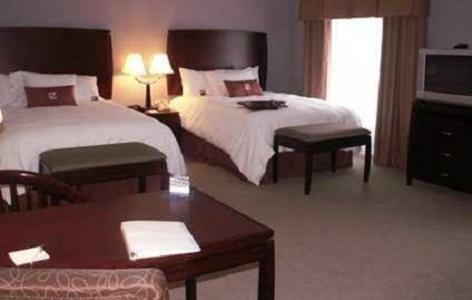 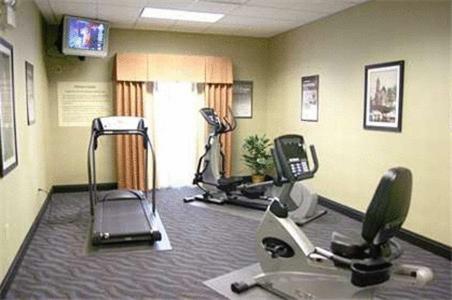 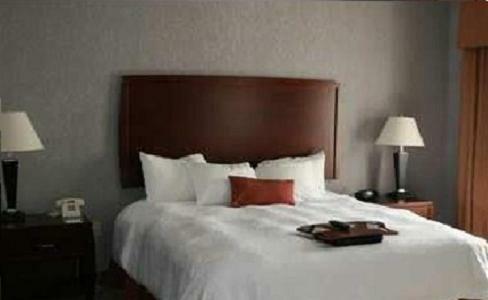 All rooms are equipped with free Wi-Fi and cable TV. 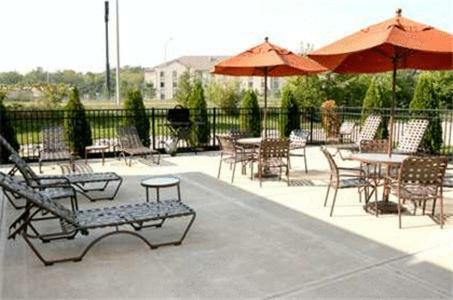 Hampton Inn and Suites Indianapolis/Brownsburg provides a daily breakfast and an on-site convenience store. 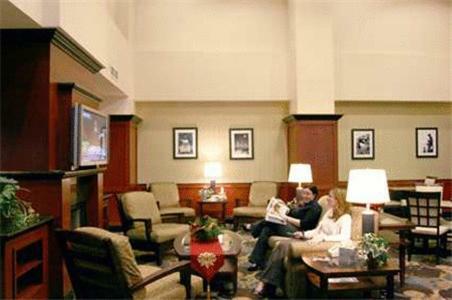 Guests can use the business center and 24-hour gym available on site or enjoy fireside seating in the lobby. 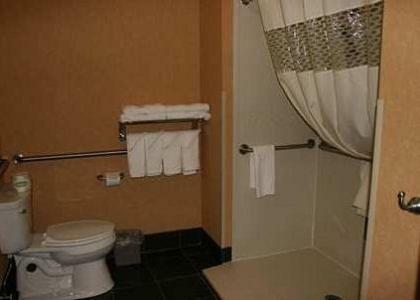 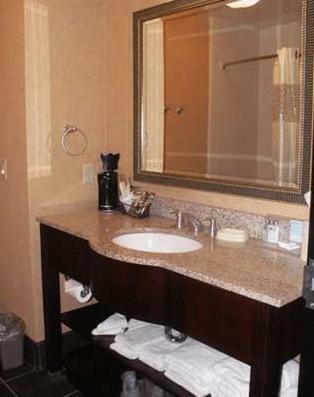 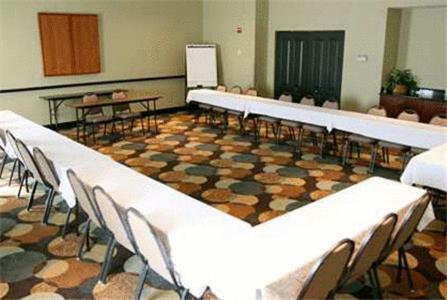 Each room at the Indianapolis/Brownsburg Hampton Inn and Suites offers a work desk and free bathroom amenities. 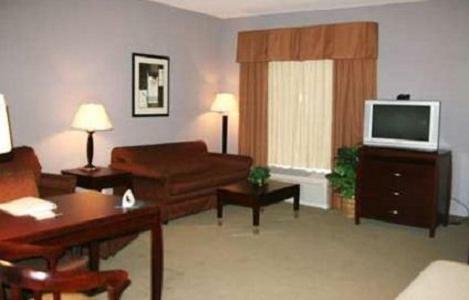 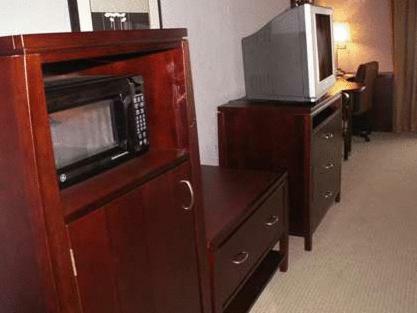 A refrigerator, microwave and coffee maker are provided in all rooms for guest convenience. 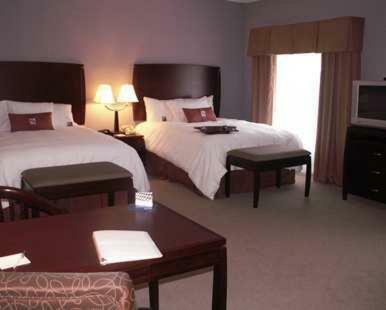 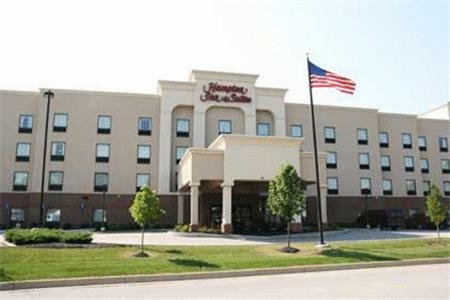 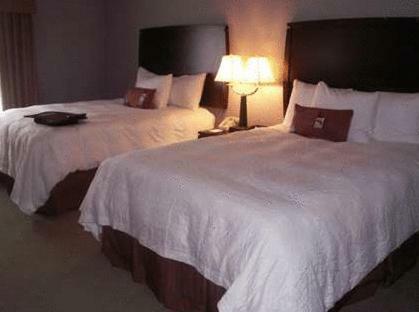 This Hampton Inn & Suites is 10.6 miles from the Indianapolis Motor Speedway, home of the Indy 500. 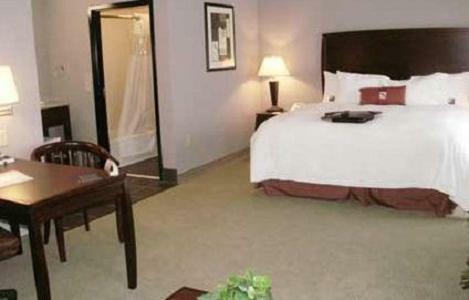 Eagle Creek Golf Course is 5.1 miles from the hotel and Lafayette Square Shopping Center is within a 20-minute drive. 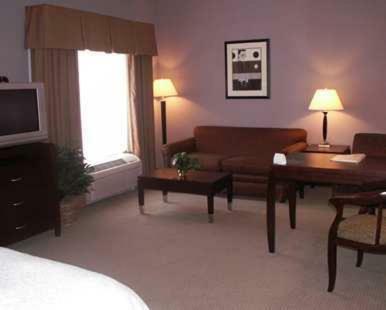 the hotel Hampton Inn and Suites Indianapolis/Brownsburg so we can give you detailed rates for the rooms in the desired period.